OVERLAND TOTAL LOGISTIC SERVICES (M) SDN. BHD. OTL was incorporated in 2001. OTL offers integrated one stop, door to door logistics for forwarding, transportation, cargo handling and warehousing. 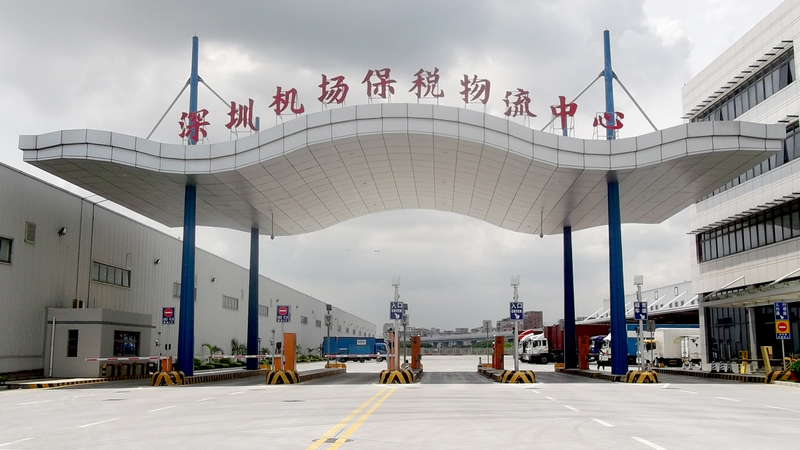 We are one of the fastest growing logistics company in Indo-China and ASEAN region. We are strategically headquarter in Bukit Kayu Hitam, 4km from the Malaysia and Thailand border. Be the preferred high-quality cross border trucking service provider in Asia. Provide our customers with quality and reliable cross border trucking service through innovation to achieve sustainable growth. Always ready to go the extra mile to deliver customer satisfaction. Investing in the latest, most-efficient vehicles, equipment and human resources. Responding promptly to client’s requirements. Customising our solutions to fulfil their needs at the most competitive cost. We are therefore “Your unfair advantage in the Indo-China and ASEAN region”.